It has been a struggle for users to get a copy of the content they’ve shared on Instagram and in the past, the only option was third-party workarounds. Now, as Facebook faces criticism over data and privacy, Instagram has decided to launch a download tool. Launching the tool is necessary for Instagram to comply with the data portability rule in European Union’s GDPR privacy law. But it’s a reasonable compromise for the company. Instagram is the most dominant photo sharing social network with more than 800 million users, so it shouldn’t have to keep everyone’s content on lock down to keep them as a member. The social media platform recently confirmed that users now have something like what Facebook has had in place for eight years, a Download Your Data option that will allow Instagram users to save their data. This new tool has the potential to deter users from using sketchy third-party apps to obtain all their Instagram content. 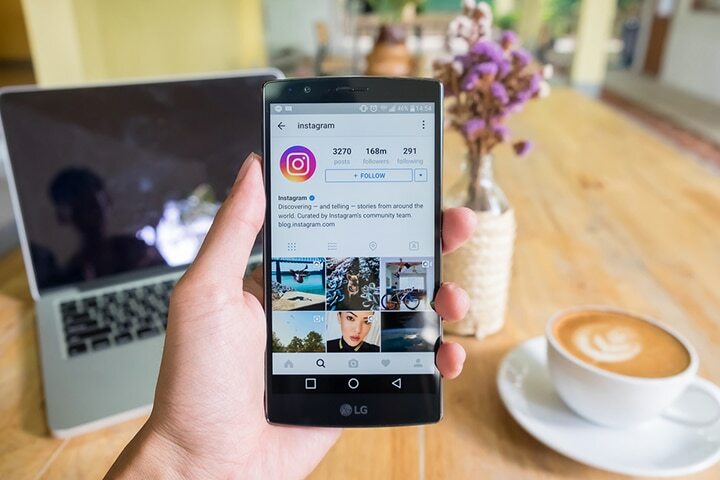 These apps commonly require users to login with their Instagram credentials and this puts users at risk of being hacked or having their images used somewhere else without their consent. 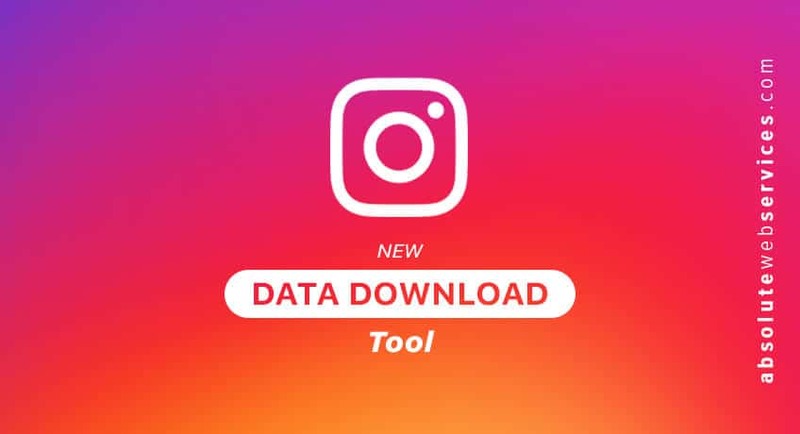 The Download Your Data tool allows Instagrammers to download what they’ve shared on the platform, including photos, videos, comments, direct messages, stories, bios, followers and more. If a user decides to leave Instagram they’d be able to upload the same content to a different network. 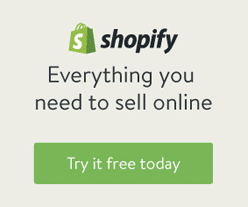 Login to Instagram on a desktop or laptop. Once directed to your homepage, click the Profile icon in the top right. On your profile page, click the gear icon at the top right to open the Settings menu. Navigate to Select Privacy and Security on the menu, then click it. Scroll down to the Data Download section and click Request Download. Instagram will begin creating a file. Please note that this can take up to two days depending on how much you’ve shared on your account. 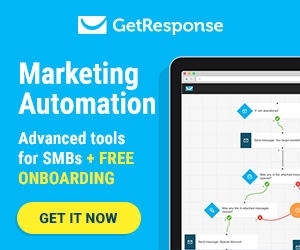 Once the file is created, the service will email you a download link to your content. Instagram says the tool will eventually come to the mobile app, but it’s still rolling out on iOS and Android, so users won’t see the feature in the app just yet. This change comes as Facebook is facing what could be the harshest criticism after the Cambridge Analytica disaster. Also, the new privacy laws that went into effect in Europe. Originally, Facebook said some privacy changes would only be available in the European Union countries where the General Data Privacy Regulation went into effect. Since then Facebook has changed its viewpoint, allowing the data protection tools worldwide. One portion of the law requires a user’s data to be portable, which is the reason for Instagram’s new download tool. Facebook already has a Download Your Data tool and it has revealed that the network tracks texts and phone calls on Android devices. A reporter from the New York Times who downloaded his data discovered that the file contained friends he had previously removed, his entire contact list and even a list of advertisers that got his contact information from a feature that allowed companies to upload information collected elsewhere to Facebook. This feature is in the process of being eliminated. 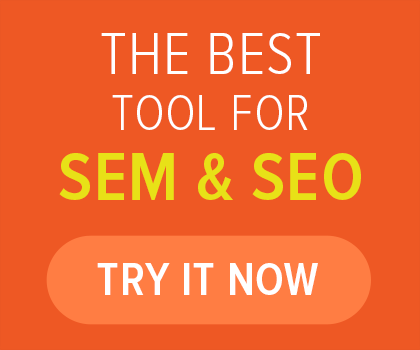 The tool has the potential to be a welcomed addition to Instagram and not just for privacy reasons. The platform didn’t offer a native option that allows users to download photos from the platform. So, if you were to lose your device and Instagram became the only place those images exist, you would have to use a third-party app to download those files. It still hasn’t been confirmed if the images and videos inside the download tool will use a reduced resolution or if the download can be at the maximum file size.